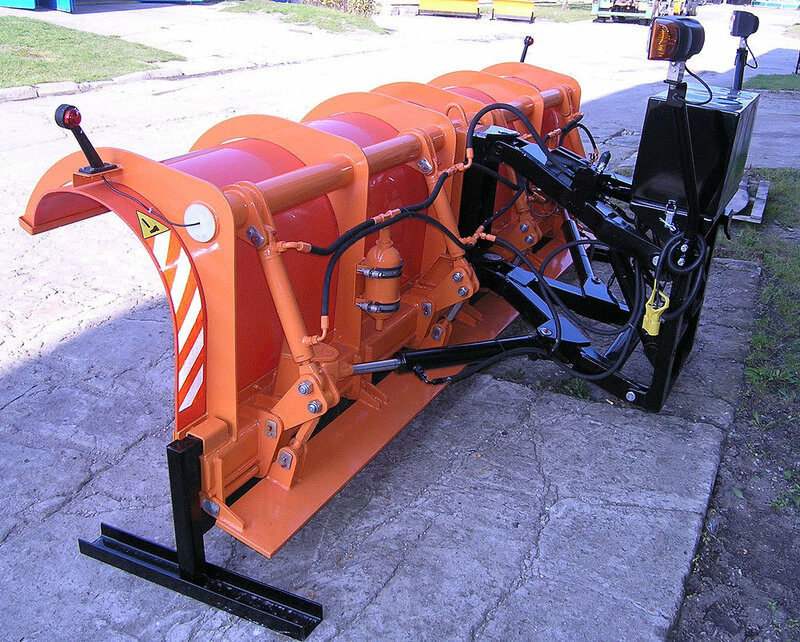 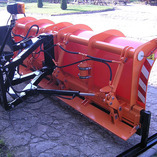 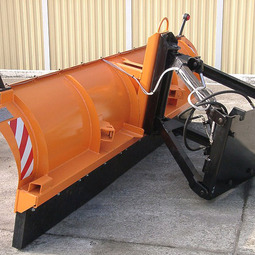 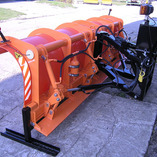 PDP snow plow is an electronically and hydraulically driven heavy road snow plough with a plastic-based moldboard, designed for winter road maintenance. 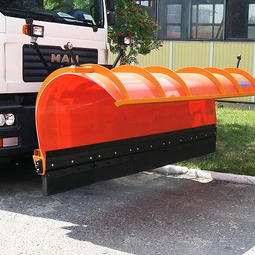 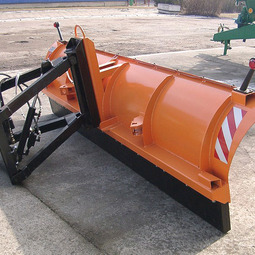 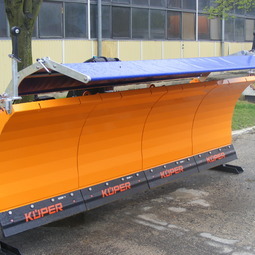 In the lower part of the moldboard, an additional special single-segment spring-mounted blade used for removing snow load from the road surface. 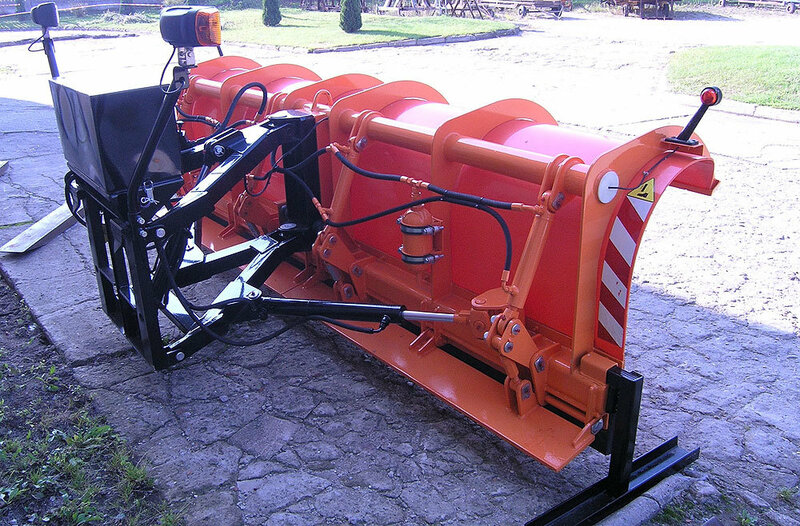 Two gas-hydraulic containers protect the hydraulic system against overloading.